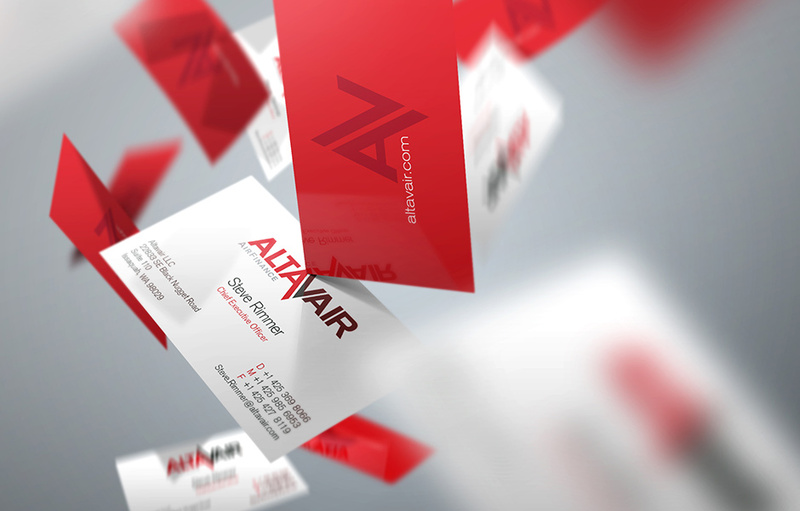 Altavair, formerly Guggenheim Aviation Partners (GAP), a subsidiary of Guggenheim Partners, LLC. 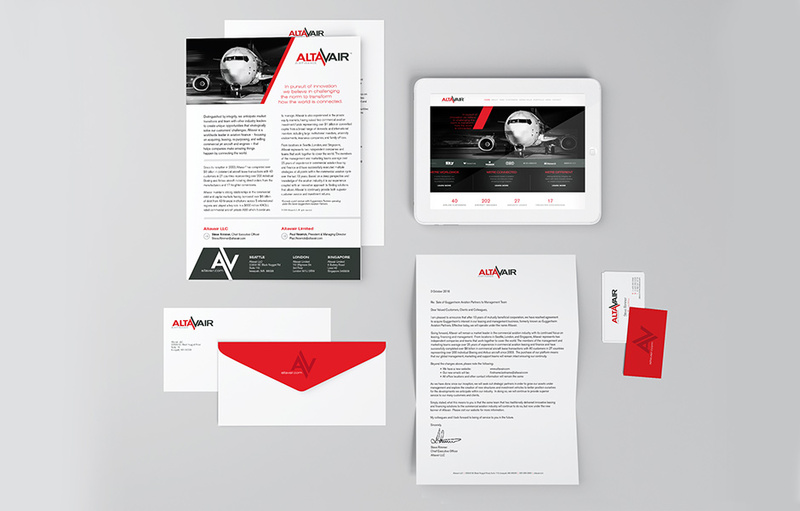 Altavair recently purchased the commercial aviation division from Guggenheim Partners to operate as an independent business, procuring the help of V2Works to create and launch a complete re-brand of their company, including a new name, identity, collateral, photography, and website. 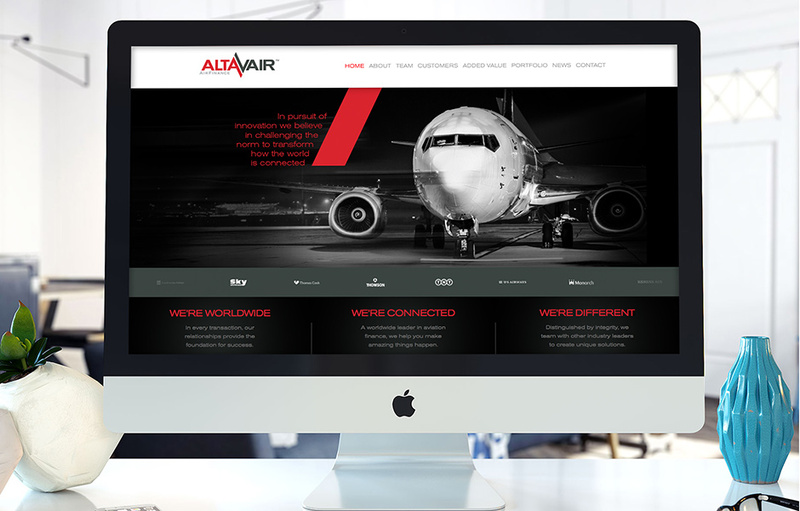 Due to Altavair’s established history, they not only required a strong new brand, but a compelling website that would uphold their credibility in the market. In a rapid six-week sprint, V2Works worked to determine a clear differentiator and branding strategy to help guide their internal principles and behaviors moving forward. V2Works then used that strategy to develop a bold identity, using a process of collaboration and iteration, to ultimately land on the their final expression. 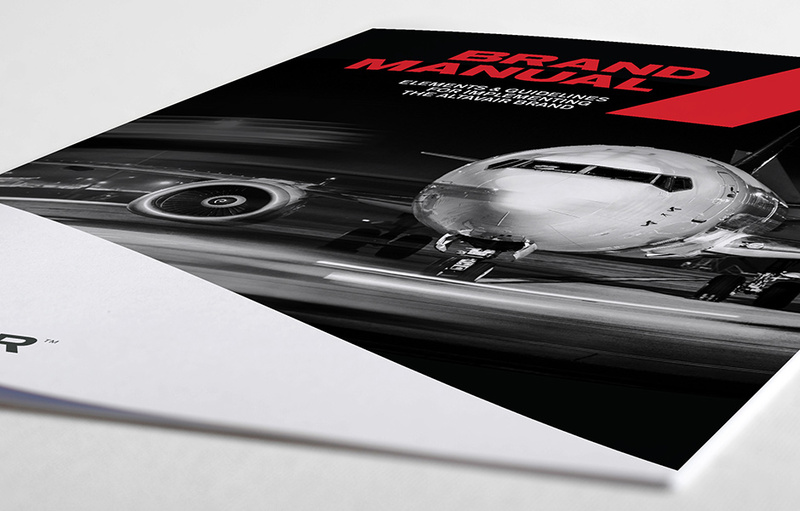 V2Works kicked off the website project by conducting brand exercises to identify successful benchmark sites, gain creative inspiration, and build insights for developing a web strategy for Altavair. 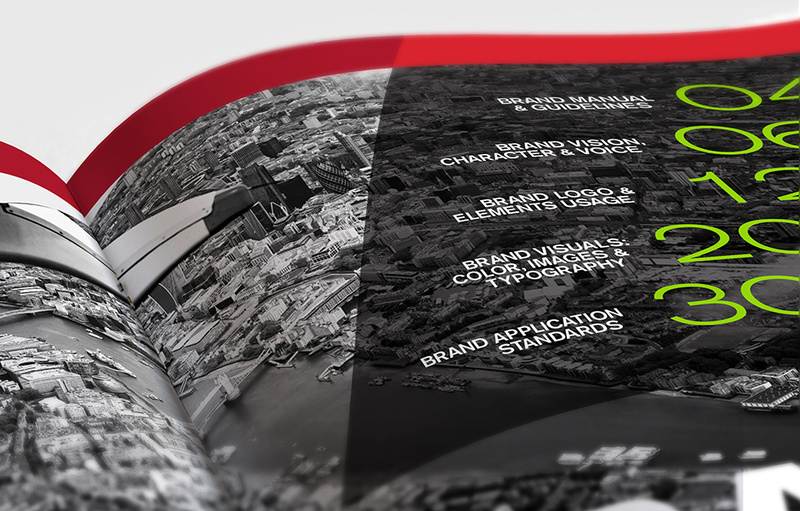 Leveraging insights from the research phase, V2Works created a multi-platform responsive website experience to promote the company’s culture, service offerings, customer base, and portfolio. 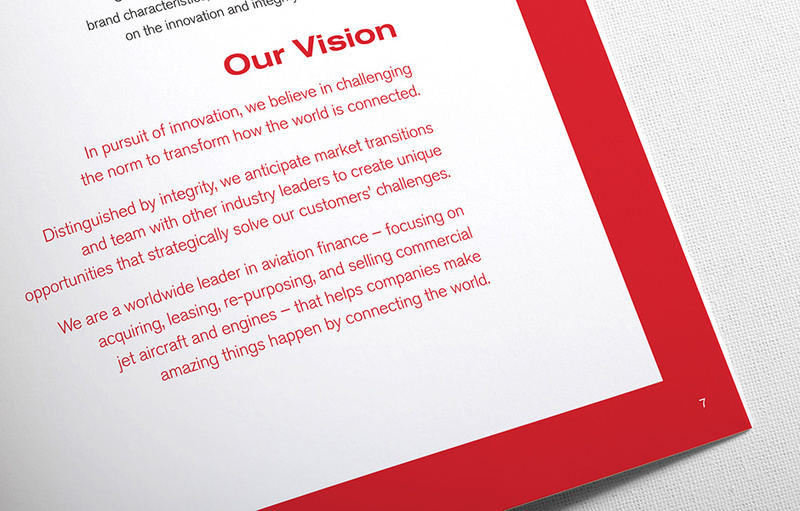 The result is the name Altavair, which acknowledges the brand’s legacy while also allowing the company to tell a much larger story about their distinct advantages — the significant role their people play in the organization, along with the unique and innovative ways their people make connections with and for their customers. 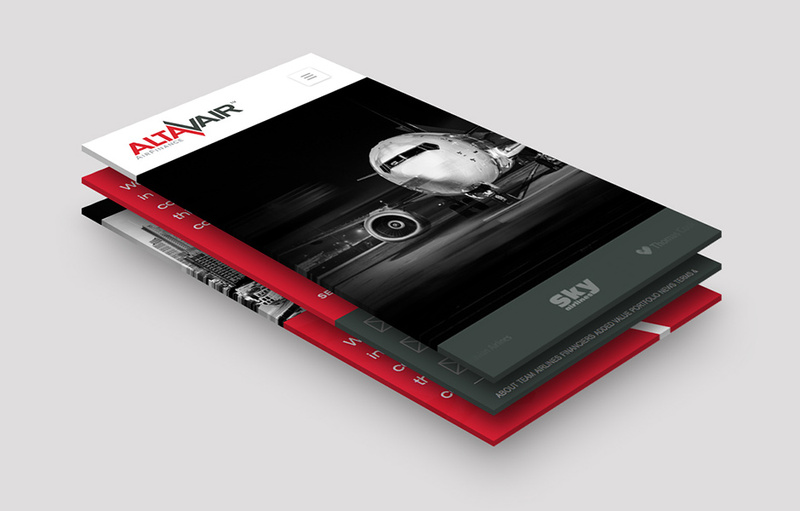 The new brand and website was designed and developed to reflect Altavair’s key brand values, and also express their uniquely innovative interactions paired with phenomenal integrity. 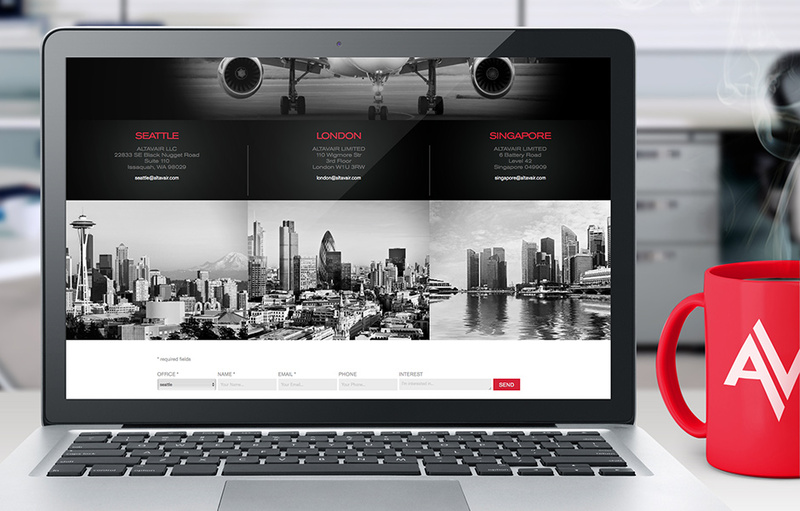 Their polished website reinforces the brand by conveying Altavair’s long history and commitment to commercial aviation leasing, while also offering an extensive look into their immense track record of world-wide clientele.